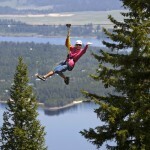 Zipline: For reservations and information visit TamarackIdaho.com. or 208-325-1006. Golf: Jug Mountain Ranch Directions: From Hwy. 55 at Lake Fork, go east 1.5 miles on Lake Fork Road to the entrance of Jug Mountain Ranch. Follow the signs to our temporary Clubhouse and Pro Shop. Two hours north of the Treasure Valley is another treasure: the mountain village of McCall. 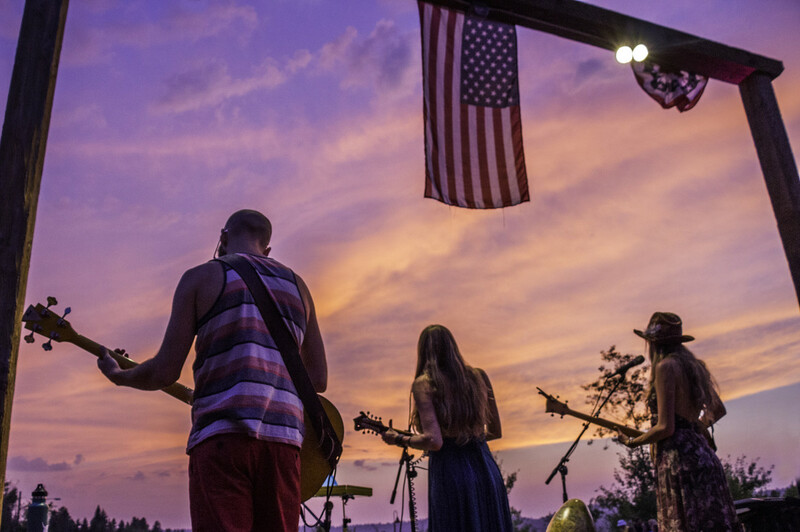 This winter playground has just as much to offer when the weather heats up, and there is plenty to do all summer long including fireworks over the lake, music festivals and a farmer’s market. 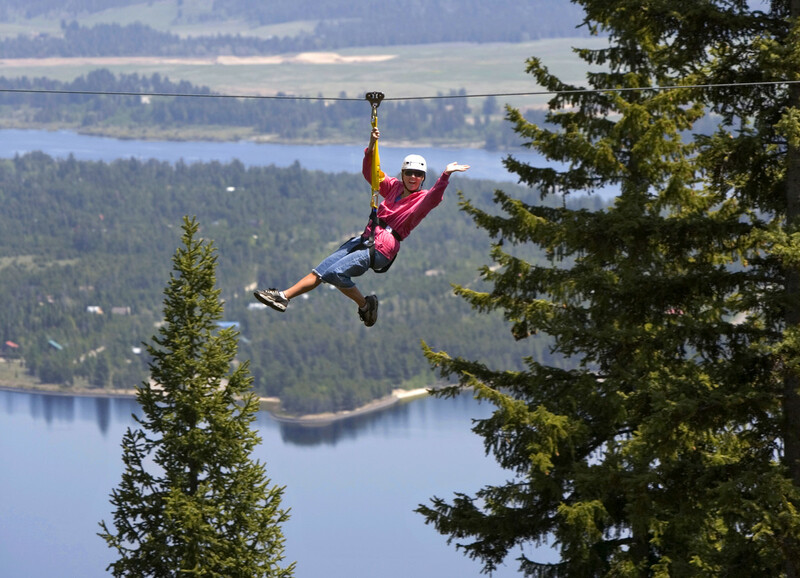 Soar through the sky and scan the panoramic views from hundreds of feet in the air on Tamarack’s Zipline tour. A unique way to see the mountain, the ziplines are designed to ensure everyone is safe and has a great time. Guides help guests throughout the tour. The Premier Tour includes six different lines, departs at 8:30 a.m., and lasts about 4 hours. The first two lines are easy to help you get acclimated, get over any initial fears, and learn how to steer yourself. Anyone can do it, but there is some hiking involved so good closed-toed shoes are essential and hiking boots are recommended. One hike between two of the lines takes about 15 minutes. The longest line is almost 900 feet. Wear layered clothing because you change elevation of about 1,700 feet during the tour and it can be chilly at 8:30 a.m. on the top of the mountain. At home base you are fitted with a helmet and harness. 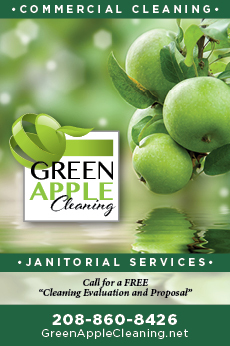 No prior experience is needed, but you must weigh between 80 and 275 pounds. If you weigh less than 80 pounds you may have trouble making it to the top of the next line. The tree house in the top of a huge ponderosa pine is a tour highlight and provides a spectacular view. Forgot your clubs? 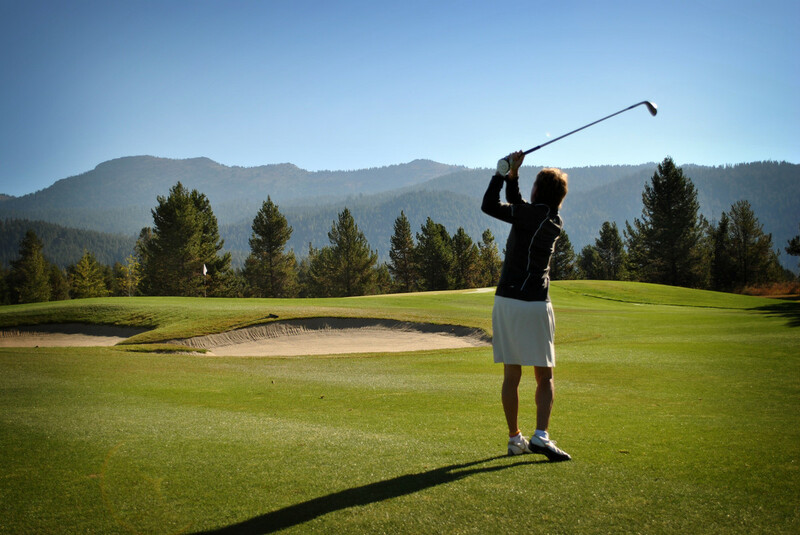 Rent a set and practice your swing at one of the valley’s best kept secrets. 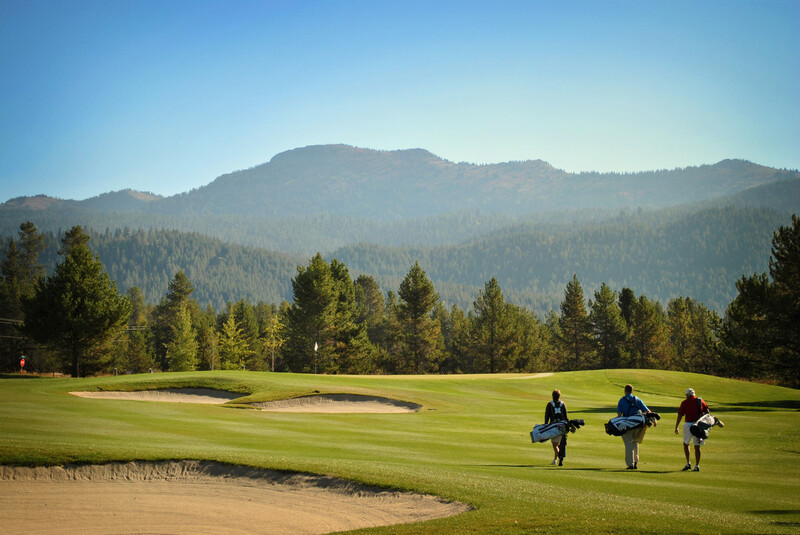 The uncrowded serenity and peaceful beauty of the public golf course at Jug Mountain Ranch soothes your spirit from the first tee with its spectacular views. 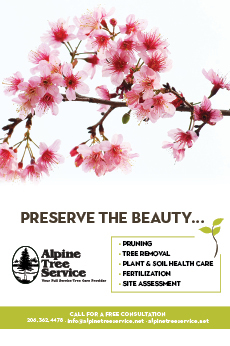 Terrain ranging from dry desert sage to wetland/lake habitats, wide open meadows and enclosed tree covered forests challenges golf enthusiasts. The golfer who spends time on the links at Jug Mountain Ranch is treated to a site with natural beauty, coupled with quality design. After 18 holes, relax on the patio or in the clubhouse and enjoy the view while dining on delicious homemade dishes and desserts. 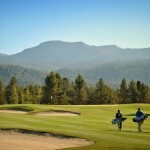 A great bargain awaits with green fees on the weekend of $60 for 18 holes. 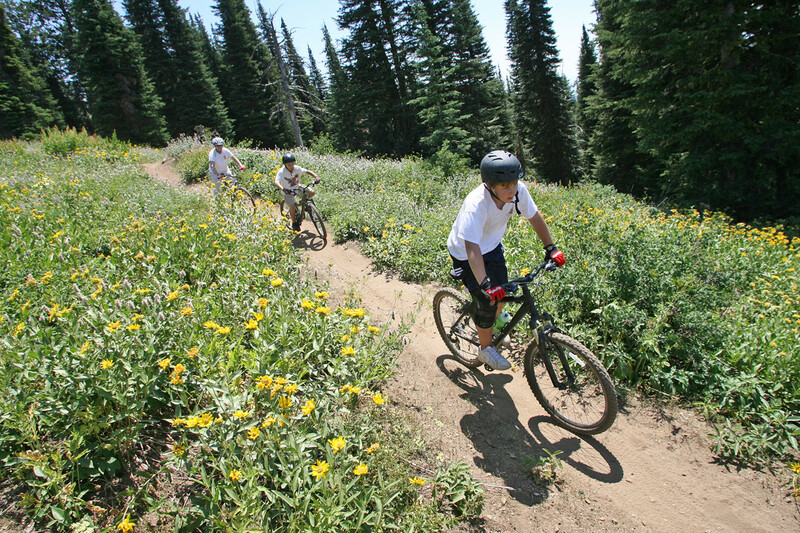 Whether you’re looking for a relaxing ride in a gorgeous setting, or an adrenaline rush at high altitude, you can find it mountain biking on Brundage Mountain. Their high-speed chairlift whisks you to the 7,640-foot summit, and the rest is up to you. With more than 20 miles of hand-built single-track downhill trails, there’s a route to fit every experience level. 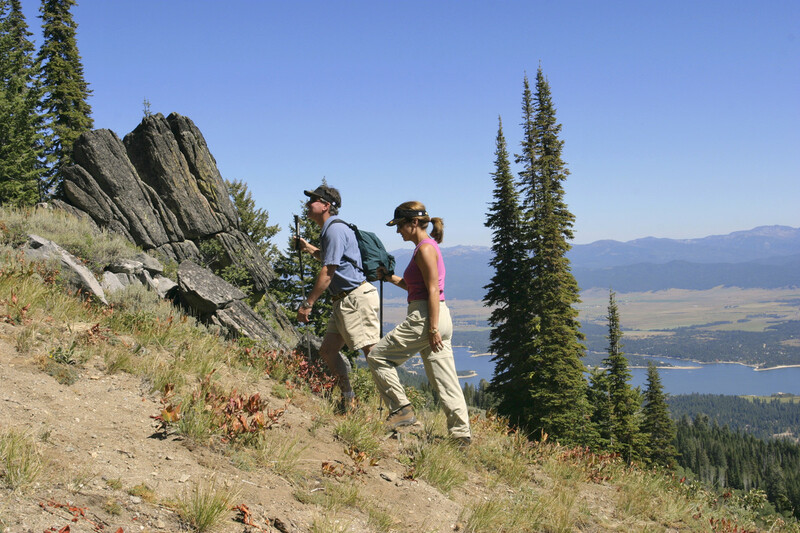 Beginners can work out the kinks on the scenic Elk Trail, which gently winds its way down through scenic forests and meadows. Extreme thrill-seekers can test their mettle on Zorro, a technical route that takes full advantage of gravity’s pull. 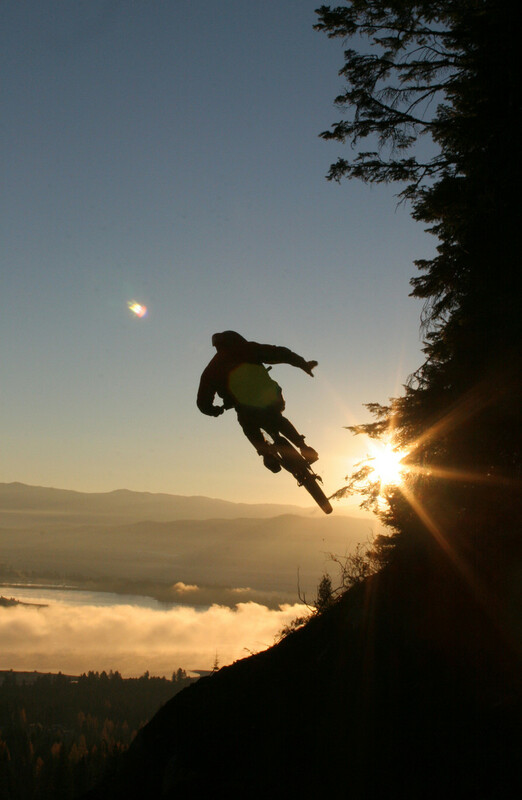 With access to hundreds of acres of Payette National Forest and a vertical drop of 1,640 feet, mountain biking at Brundage is sure to satisfy your sense of adventure. Bike rentals, including helmets, are available. 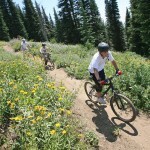 Schedule a private mountain bike party any Wednesday or Thursday during the summer. 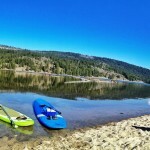 McCall is at the southern tip of Payette Lake, a mitten-shaped six-mile long crystal jewel surrounded by 7,000-foot peaks. While fishing for trout or salmon, keep an eye out for bald eagles, osprey, moose, beaver and a rare Long Valley resident–the great grey owl. Search for Sharlie, Payette Lake’s “Loch Ness” monster, first sighted in 1920. A hundred years ago, Roseberry was the largest town in Long Valley, complete with a hotel, two blacksmith shops, a restaurant, butcher shop, and a logging mill. But in 1914, when the railroad bypassed the town less than two miles to the west, Roseberry became a semi-ghost town. Sturdy restored structures that remain include a schoolhouse, general store, barn and carriage house. Private tours of the historic Roseberry town site, established by Finnish homesteaders, are available by appointment. 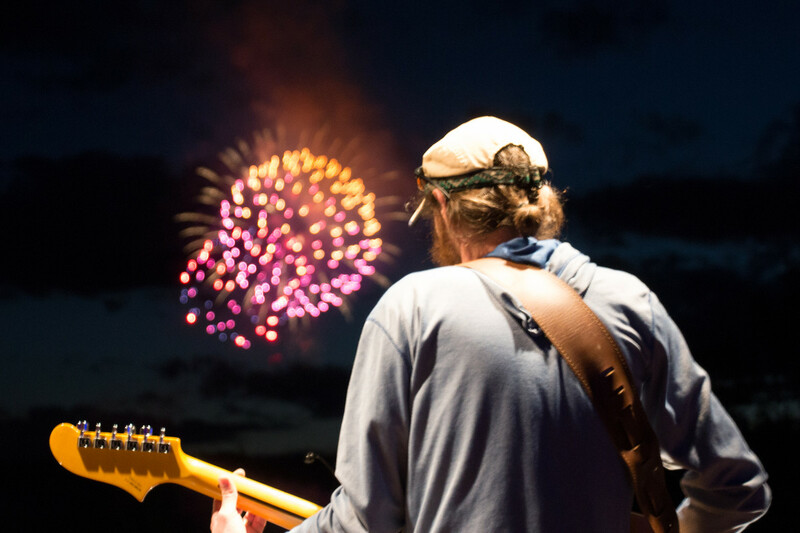 On July 16, 17, and 18, the Summer Music Festival at Roseberry produced by The McCall Folklore Society features top musicians including Finnders and Youngberg, Yarn, Matt Flinner Trio and Dead Winter Carpenters. 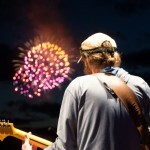 Innocent Man opens the last night of the show on July 18th. 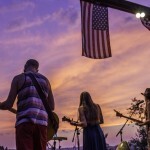 Kristin Burns (fiddle), Dan Burns (lead guitar) and Scott Sprague (lead vocals/guitar) all grew up in the McCall area and graduated from McCall-Donnelly High School, so there is a deep connection between the band and Valley County. Innocent Man will also be at Broken Horn Brewery in McCall on Friday, July 31. 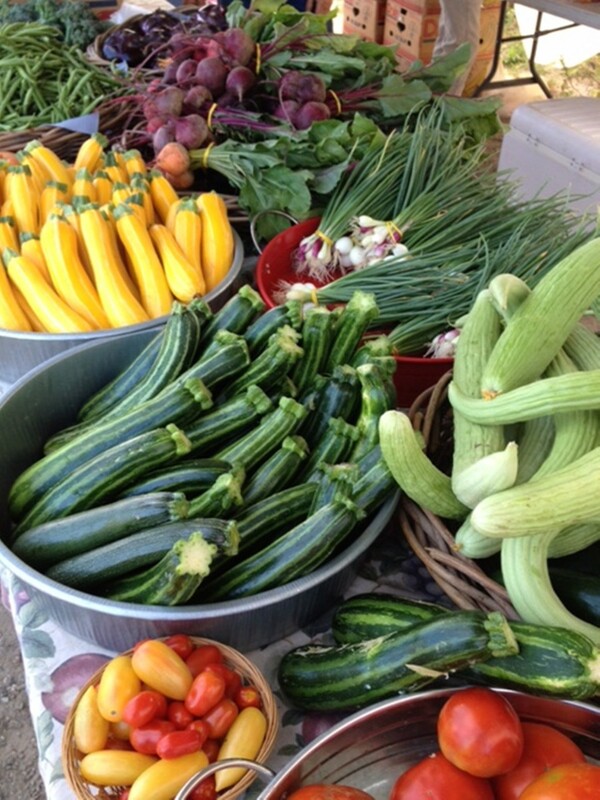 Find your favorite local fruits, vegetables and other goodies at the McCall Farmers Market on Wednesdays and Saturdays from 10 a.m. to 2 p.m. June 10 through October 15. 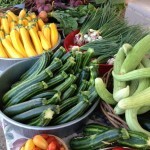 Socialize with residents and growers while shopping for the best from Long Valley farmers. 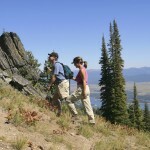 Meander the waterways of the wild scenic Payette River by canoe or kayak. Pack a picnic lunch to enjoy on the white sand beaches of the gentle tributary. The Upper North Fork is a designated “no wake zone” that features wildlife and a wilderness experience. Besides canoe and kayak rentals, Backwoods Adventures also offers guided tours with naturalists, kayak lessons and a kids “learn to kayak” program. Don’t travel far for fun and adventure this summer. McCall is calling.